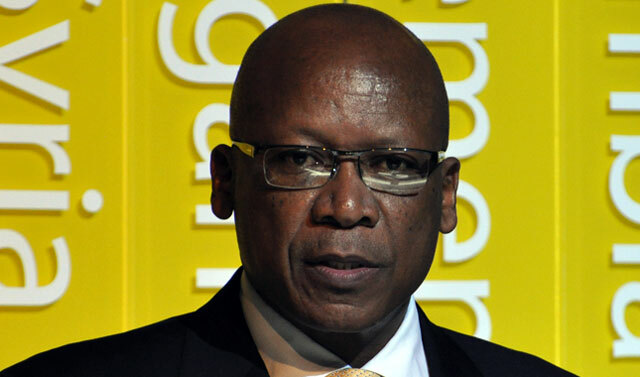 Former MTN CEO Sifiso Dabengwa was given a R23,7m golden handshake after resigning from the telecommunications group last year. Dabengwa resigned from the company on 9 November 2015, just months after the Nigerian Communications Commission imposed a record-setting fine of US$5,2bn on MTN Nigeria for failing to disconnect more than 5m unregistered Sim cards. The fine was later reduced to a still-eye-watering $3,9bn. 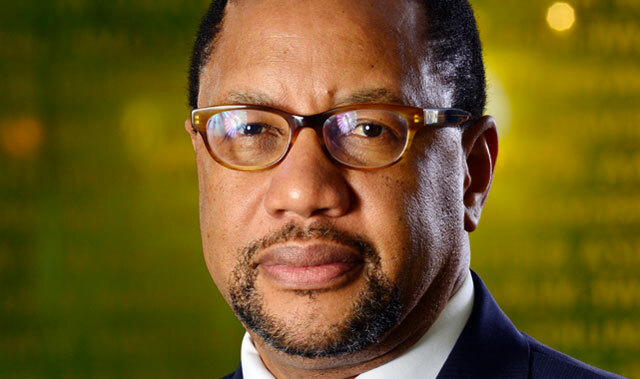 MTN’s former group CEO, Phuthuma Nhleko, took the reins on an interim basis for six months following Dabengwa’s departure. Nhleko’s contract expires next month, though MTN hasn’t yet said whether it will be extended. In the group’s 2015 annual report, released on Monday, MTN revealed that it had paid Dabengwa R40,6m in the 12-month period to 31 December 2015. This was made up of R23,7m for “compensation for loss of office”, along with a salary of R8,4m, post-employment benefits of R1,1m, other benefits of R2,9m and share gains of R4,5m. MTN also revealed details of its temporary employment contract with Nhleko. To enlist his services as interim executive chairman, it entered into a contract with a service provider called Captrust Investments. MTN revealed that it has paid fees to Captrust Investments in the 2015 financial year of R5m. His contract states that the board may, at its discretion, pay him a bonus at the end of the contract. WOW these individuals are over paid! With MTN losing market share and customer satisfaction every day due to bad service I’m surprised these guys deem it okay to pay themselves undue sums of money. Its like patting yourself on the back for not doing your job!!! I don’t get this: Hasn’t Sifiso resigned? Why should the organisation pay him all these compensations and benefits for someone who resigned…after almost running the company aground? Shouldn’t we all be accorded these benefits when we resign, irrespective of our bad decisions or indiscretions? I think that paying him R40m to get rid of the useless idiot was probably a lot cheaper than keeping him on where he could do more damage. Time to apply to MTN for the useless idiot position. Next time this year I will be able to retire in luxury. And he still received remuneration as a board member. This begs the whole question about board accountability. Surely the board was aware of the pending fiasco in Nigeria, yet they still received benefits for overseeing a screw up? Amazing.